Get Your Free Math Workshop Poster! Twenty minilessons that support the communication and practice of expectations surrounding the workshop model. 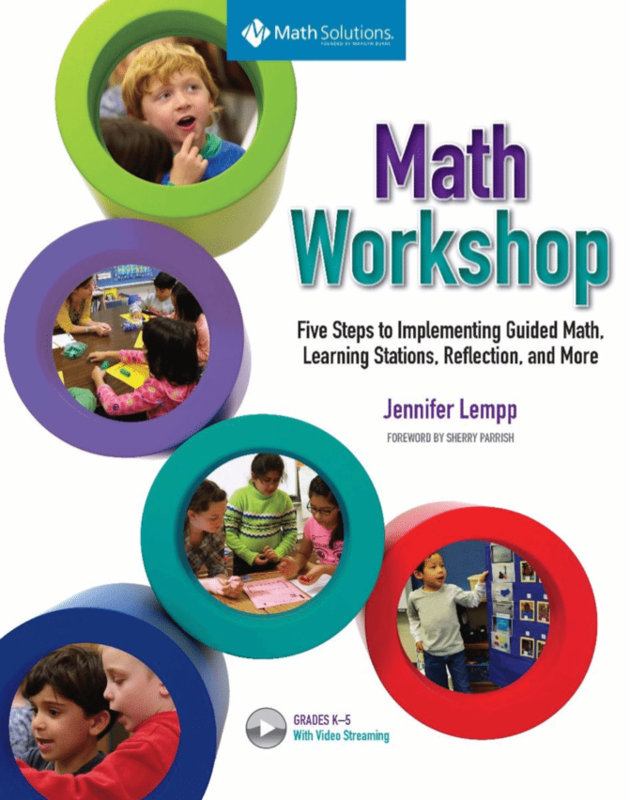 Three classroom-tested math workshop structures, providing practical ideas for routines, focus lessons, guided math groups, learning stations, and reflections so you can get started with math workshop in your classroom today. Templates, tools, and ideas are included and available in downloadable format.